It is with great sadness that the family of Robert (Bob) Louis Lendahl announces his passing on Friday, November 9, 2018, at the age of 79 years. Bob will be lovingly remembered by his wife of 29 years, Joani, and his children, Duane, Jeff, Greg, and Jill, and step children Melanie and Brad. Bob will also be fondly remembered by his grandchildren, Sydney, Mira, Jacob, Penelope, Sofia, Aidan, Walker, Joey, Makena and Kiki. 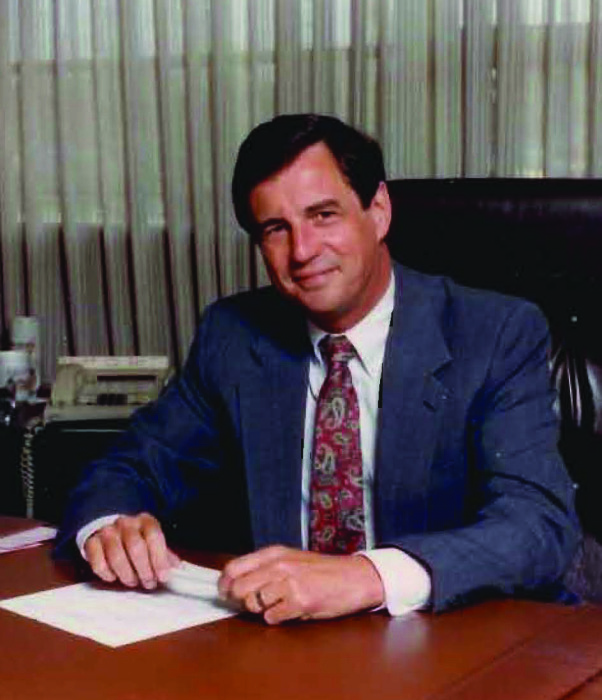 Bob was predeceased by his brothers Don and Rich, his sister Carol, and his son Bobby Jr.
Bob grew up in San Leandro, CA and worked his way from the mailroom to VP of Sales at United Centrifugal Pumps (UCP). With the acquisition of UCP by BWIP International, he relocated to The Netherlands as International Sales Manager for the Pump division. His Senior Executive positions included Asia specialist and worldwide Marketing Director. Relocating to Kauai after retirement, Bob and Joani established Kauai Property Services, providing peace of mind to absentee property owners. As real estate sales agents, they also hung their licenses with three North Shore Brokerages, including Country Brokers in Hanalei. He enjoyed the life of a businessman and developed many long lasting friendships along the way in San Jose, Laguna Beach, Kauai, and Placerville. He and Joani traveled the world together for work and pleasure, and during that time also lived in Beijing, China. Bob's nine passports tell the stories of their travels. In 2009 Bob suffered a debilitation stroke losing some of his mobility and speech, but it never diminished his spirit. He brought a smile to everyone around him with his humor and love. Bob passed away peacefully with family and friends at his side. He will be in our hearts forever. A celebration of Bob's life will be announced at a later date.